Sheep and Sheep and Sheep and Sheep! This year for Christmas I received a gift that blew my mind. Like, literally. I know, I know, that doesn’t necessarily sound like a mind-blowing gift. But, look at it! It’s an alphabet poster, and each letter is decorated with a breed of sheep that begins with that letter! 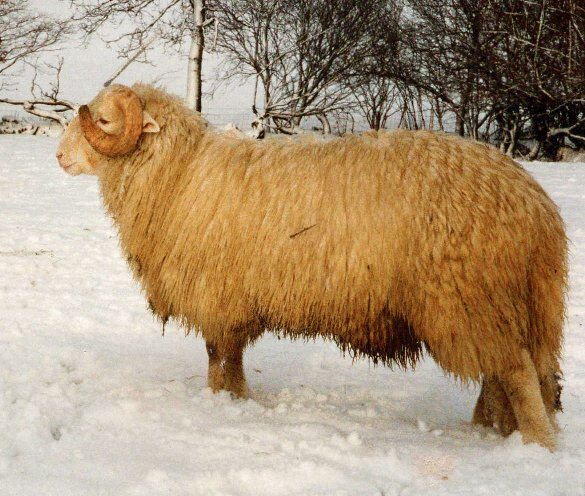 Did you even know there were that many breeds of sheep? I certainly didn’t. C for Cotswolds (I mean, look at those emo bangs). 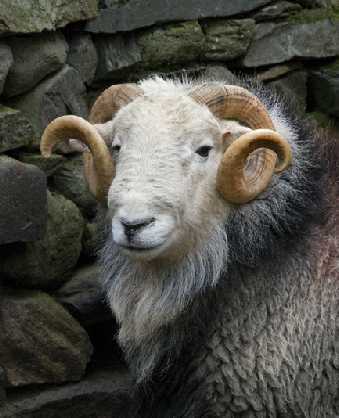 And W for Whitefaced Woodlands (Because, come on, a “woodland” sheep sounds like something out of a storybook.) But, really they’re all gorgeous. I wonder what the zoning laws are in Seattle for owning a small flock of sheep. I wouldn’t need many- maybe just one of each? You can order your own poster here! 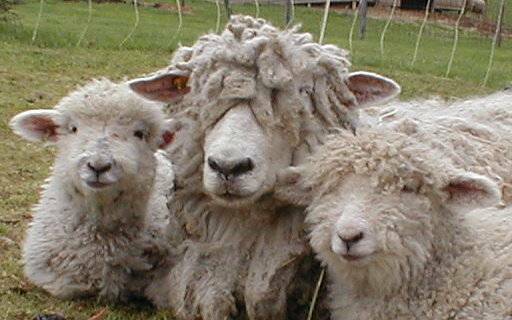 Do you have a favorite breed of sheep? This entry was posted in FYI and tagged alphabet poster, breeds, breeds of sheep, poster, sheep, sheep alphabet poster on January 6, 2016 by onemilljellybeans.